We are Townsville-based financial advisors who aim to make your financial dreams come true. We offer a financial team of experts with a wealth of experience assisting clients at all stages in life. Whether you are looking to plan for your retirement or you are looking to secure your first home – we have the expertise to help you achieve your goals. My Wealth Solutions Townsville, are here to help you plan for a lifetime of financial freedom that suits you and your lifestyle. We are a family owned financial planning company that is focused on helping people like you achieve their financial goals. We are different from typical financial advisors and planners and understand that reviewing finances can be scary, complex and very time-consuming. At My Wealth Solutions, we are here to listen to what you have to say, and help you with your financial needs. Our friendly team of financial planners are committed to acting in your best interest by taking the time to understand your needs, wants and fears so we can create you a financial plan that will work for you and your situation. We understand that financial jargon can be confusing so we talk to you using clear terms that you will understand. As financial planners, you can expect one on one attention from one of the owners, who go the extra mile to ensure you are comfortable and happy with your financial plan. There’s no doubt in our team’s passion when it comes to helping clients reach their financial goals. He presents financial planning in an easy to understand way. We pride ourselves on our attention to the finer details, friendly demeanour and excellent listening skills. So don’t settle for an ‘off-the-shelf’ solution. My Wealth Solutions will create a plan that is as unique as you are, and one that focuses on your individual goals and circumstances. 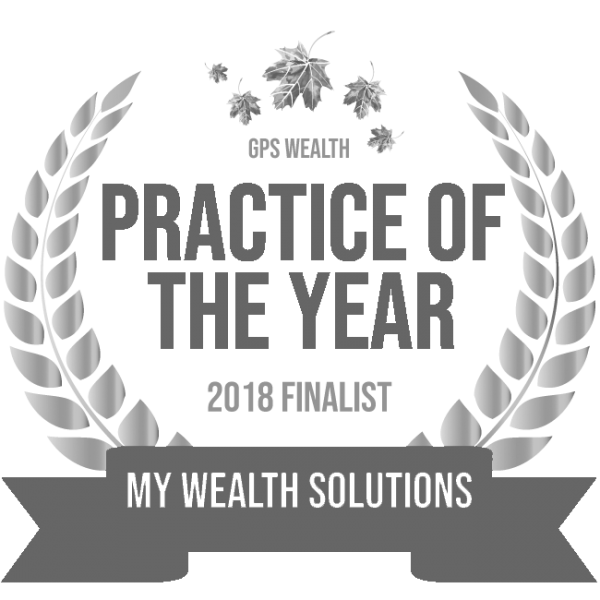 At My Wealth Solutions, we like to get to know our clients because it helps us give a personalised service that is tailored to each individual’s lifestyle and financial goals. Our financial planners offer a free, no obligation consultation so we can get to know you while gaining a greater understanding of your financial needs. Contact our Townsville office today for your free consultation! Our approach and commitment to customer service has helped us deliver great results for our clients in Townsville. Take control of your financial future today by contacting one of our financial advisors!